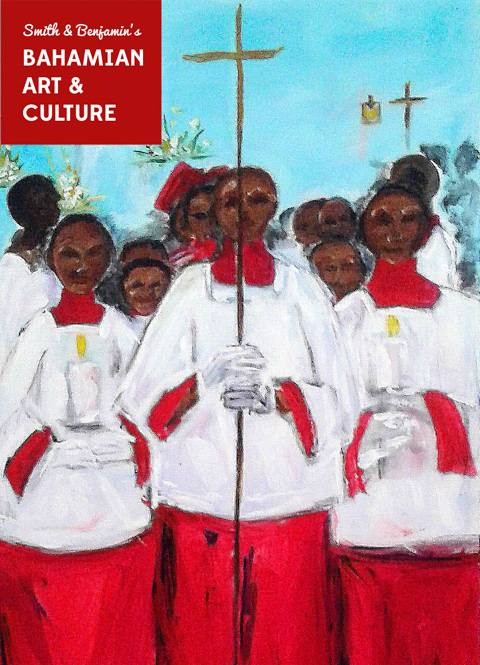 A new issue of Bahamian Art & Culture Newsletter is out featuring on this week's cover – "Blessings" by Bahamian artist Jerome Harris Miller. This week sees The Nassau Music Society's last concert of the season with the Ayriel String Trio and the opening of Jerome Miller’s "Liquid Joy" Exhibition. We also have lots of news stories featuring Bahamian artists and writers including: Roland Rose, Erica Moiah James, Christian Campbell, Blue Curry, Lavar Munroe, Keith Wisdom, and more!